Attention all fifth grade families! As of this week 55% of fifth grade families have participated in the SchoolChoice process for their middle school bound students. As fifth grade is considered a transition year, students MUST participate in the choice process unless they wish to decline this opportunity to determine the next step in their educational career. Do not let DPS make this very important decision for you. SchoolChoice round 1 opened January 15 and will close February 15. 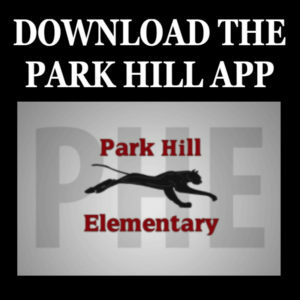 If your student is a boundary student to Park Hill then you are in an enrollment zone for middle school. 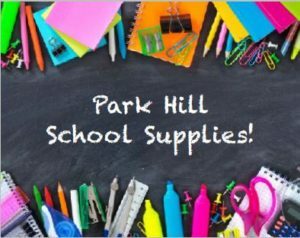 You have a guaranteed spot in one of the Greater Park Hill/Stapleton enrollment zones schools. The choice process is also the time you can opt for a school that is not located in your enrollment zone. As school choice is 100% on-line this year, please go to http://schoolchoice.dpsk12.org/ and click on the green banner touting school choice enrollment. You will use your parent portal login credentials. Please come to the office to claim your white beaded wedding / flower girl dress, found backstage of the PH auditorium. The dress will be donated if not claimed by February 15. Do you have that Flapper Dress or Zoot Suit picked out? Get moving because the annual “I Heart Park Hill” auction is just 3 weeks away! We have lots of great items lined up for bidding, but today we need to ask for your help setting up this event. It will take a lot of work to transform our venue into our secret speakeasy, so we will need a lot of volunteers the day of Friday, Feb.22. We also need volunteers to run the event that night including selling raffle tickets, registration desk, closing tables etc.. This is your chance to be a part of the biggest fundraiser of the year! 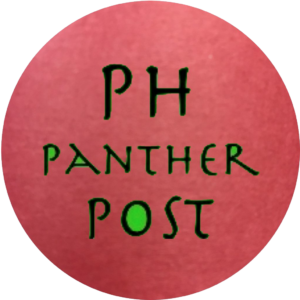 Learn more about the auction and our volunteer positions here! We are giving away these boxes on a first come basis. 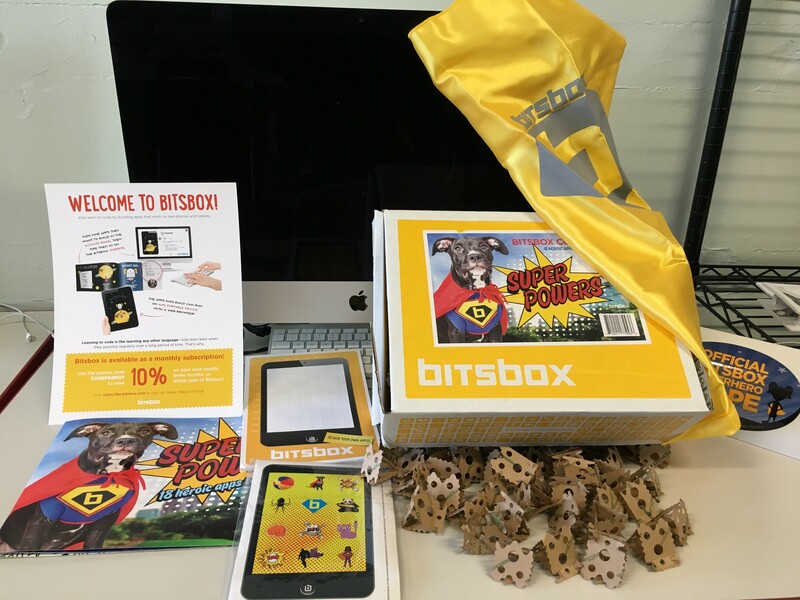 If you’d like to try out a Bitsbox at home, come to Room 222 and pick up a box. Bitsbox is an online subscription driven student coding site. With a subscription, on a monthly basis your child would receive a new box with new coding projects. Ever considered learning Spanish? Now is your chance: Better Late than Never Español with Maestra Acosta! This class will be for beginners or those with a little experience who would like the opportunity to communicate more in Spanish. We will meet on Thursdays at 6:30 pm in the PHE library, beginning February 7. We will acquire conversational language, practice work and travel-related communication, but ultimately the class will be tailored to meet the needs of our students. I adore teaching Spanish to Park Hill kids and I look forward to expanding our program to our wonderful parents. ¡Hasta Pronto! PLEASE REFER TO THE COMMUNITY BOARD (ACROSS THE HALL FROM THE SCHOOL OFFICE), TO GET THE MOST UP-TO-DATE INFORMATION REGARDING EVENTS IN THE NEIGHBORHOOD, CAMPS / ENRICHMENTS FOR STUDENTS, COMMUNITY MEETINGS, FAMILY RESOURCES, ETC. Friday, February 1, 4:30 p.m.
Deepali, born and brought up in India, has been dancing for as long as she can remember. Deepali likes to call herself a storyteller, using the media of dance, drama and film to tell a story. Ideal for ages 5 and up – accompanied by an adult. Celebrate Harry Potter Book Night with Professor Elstun Ravenclaw’s Spells and Potions Magic Show. Ideal for ages 6 to 11 – accompanied by an adult. Tuesday, February 19, 3:30 p.m.
Activity: Make an earth dragon and get a dragon master necklace! Ideal for ages 6 to 9. The SchoolChoice enrollment process for the 2019-2020 school year opened on Tuesday, January 15, 2019, and will continue through Friday, February 15 at 4:00 pm. If your student is going in to ECE, Kindergarten, or Sixth Grade, you will need to complete the choice process. In addition, any DPS student who is not currently enrolled at a Denver Public School, or wants to attend a school other than their automatically assigned neighborhood school must take part in SchoolChoice. This year the entire SchoolChoice process will be 100% ONLINE (you may use your smartphone, iPad, laptop, PC, etc. to complete your SchoolChoice application(s). We will offer Chromebooks here in the main office at Park Hill for those who do not have a way to complete the process at home, or who need assistance. 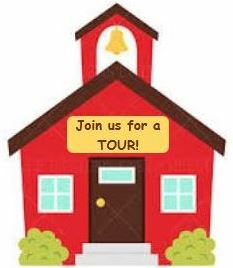 Find the best school for your student with the Great Schools Enrollment Guides (available at schools), the new School Finder online tool at dpsk12.org, and by touring schools of interest. Apply by using the new online application (powered by SchoolMint) at dpsk12.org between January 15 and February 15 at 4 pm. Watch for your school placement notification in early April 2018. The process will be easiest for families who already have an existing Parent Portal login because the new Choice system will auto-populate much of your information if you use your Parent Portal credentials to log in. Please note it is not necessary to access the new SchoolChoice application through Parent Portal, it is just as easy to access it through the main DPS website at schoolchoice.dpsk12.org (just use your Parent Portal Username and Password to log in to the new SchoolChoice system). If you do not have a Parent Portal login, do not fret. Go to schoolchoice.dpsk12.org when SchoolChoice opens starting February 1 and you will be directed to create a new account. If you are brand new to DPS, you will need your student’s proof of birth (birth certificate or passport), and proof of your address (Xcel bill, water bill, mortgage or lease).